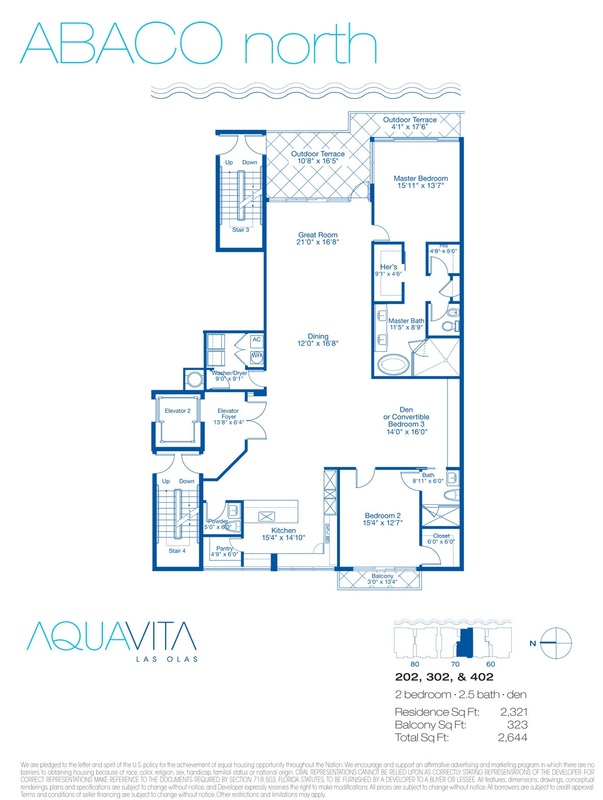 AquaVita is a beautiful five-storey condominium which is designed to breathe a new life into Fort Lauderdale real estate market providing it with luxurious residences with exclusive amenities and private marinas. 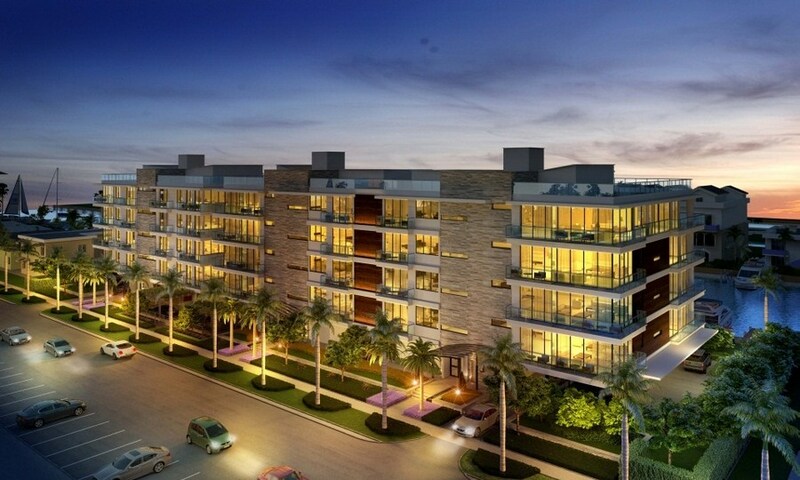 Located in a quiet and beautiful district of Las Olas Isles, close to famous Las Olas Boulevard this exclusive condominium consists of two elegant buildings offering picturesque views of a canal and a city skyline. 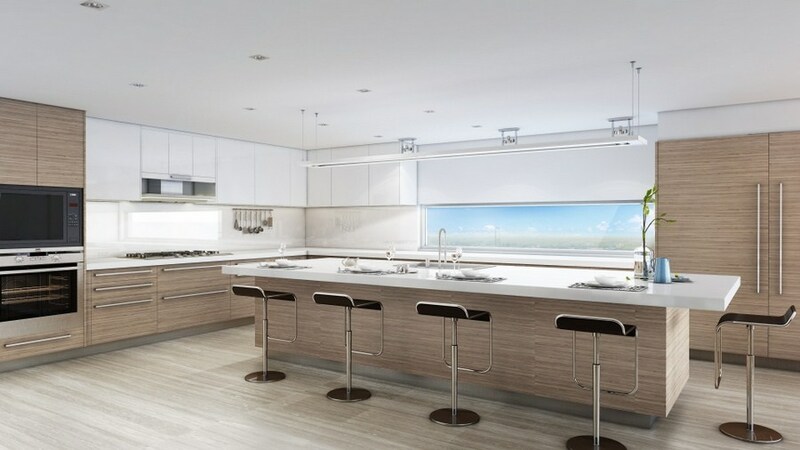 Each of the 22 residences in AquaVita can boast of spacious layouts, high ceilings, floor to ceiling windows, expansive balconies with glass railings, elegant kitchens with quartz countertops and equipment from Sub-Zero and Wolf, large walk-in wardrobes and "smart house" technology. Exclusive condominium offers modern electronic access and security systems, 24-hours video surveillance, an ability to keep pets, two places in garage for each residence and electric cars parking. Residents have 22 slips for yachts of up to 50 feet long and access to deep-water canal at their disposal. Fashionable complex occupies almost an acre near the water. 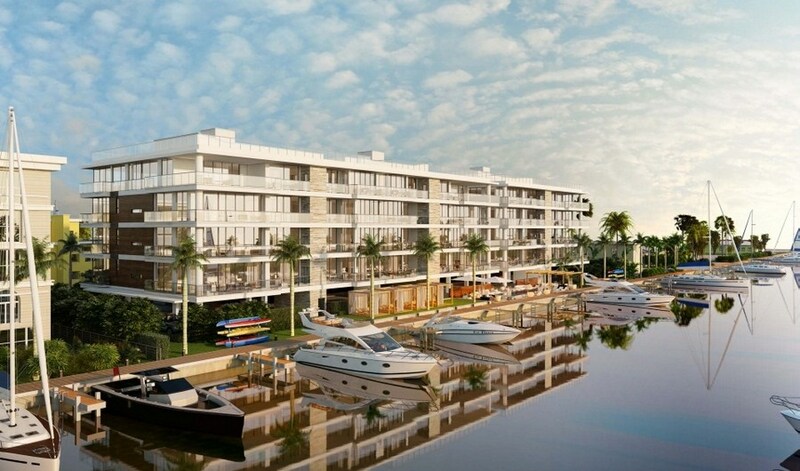 Sumptuous facilities for AquaVita’s residents include 65-foot saltwater pool, private cabanas, outdoor barbecue area, fitness center, Zen garden with Royal palm trees, as well as storage for kayaks, water-skis and bicycles.